$7900 | $3950 | Call! $8940 | $4470 | Call! $9600 | $4800 | Call! $11400 | $5700 | Call! Sleep City is one of the few dealers in the country chosen to carry the luxurious Beautyrest Black product line, the most advanced Beautyrest available backed with a 10 Year warranty. 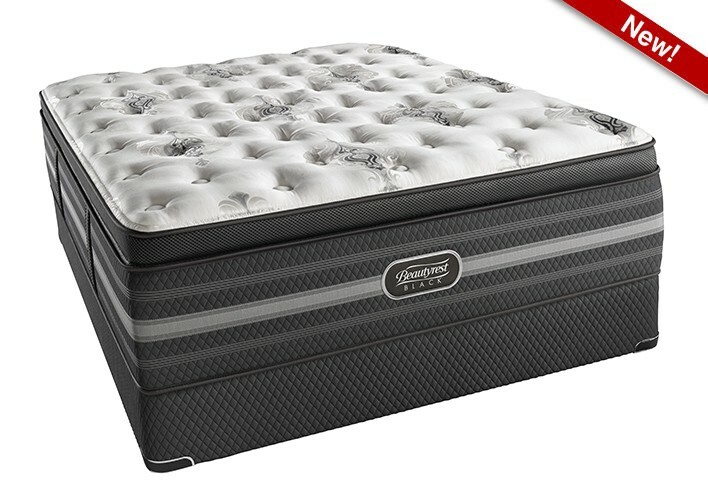 The New Simmons Beautyrest Black Tatiana Ultra Plush Pillowtop features all of Simmons newest technologies. 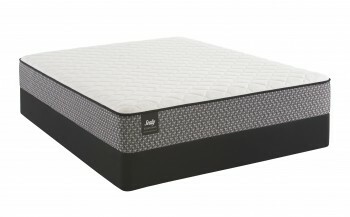 The Beautyrest Black Tatiana contains the most advanced materials Beautyrest has to offer. 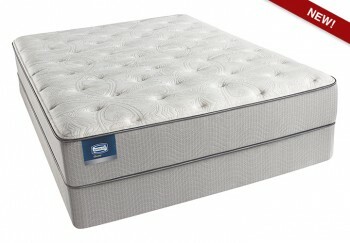 If you’re looking for a mattress that offers a luxuriously soft, opulent feel, the Tatiana is a perfect choice. 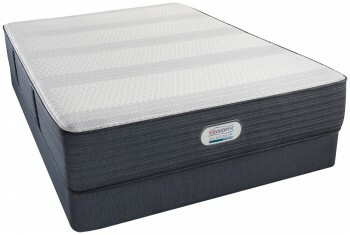 Categories: Beautyrest Black, Comfort Level 80, Mattresses, Plush Pillowtop, Simmons, Top Sellers - Mattresses, Ultra Plush Pillowtop. The NEW Simmons Beautyrest Black Tatiana Ultra Plush Pillowtop Mattress is more than a mattress, it’s a haven for deep, restorative sleep that inspires your senses. The Beautyrest Black experience goes beyond mere comfort. It creates a restful escape where sleep is the ultimate luxury. AirCool Memory Foam HD – AirCool memory Foam features an open cell structure which helps dissipate heat and keep you at your ideal sleeping temperature. This unique design conforms to your body while providing pressure point relief and freedom of movement.